This little armored one, as his or her name means in Spanish, will delight animal lovers of all ages. The armadillo ornament honors these New World placental creatures that are unique in appearance too. The lifelike armadillo ornament is part of a collection of realistic animal ornaments that our shoppers enjoy collecting. Browse them to find beasts from the Americas, European, Asia, Africa and Australia too, each with very detailed design and accurate coloration. Most come with an attached display cord, as this one does, so they’re easy to hang just about anywhere. 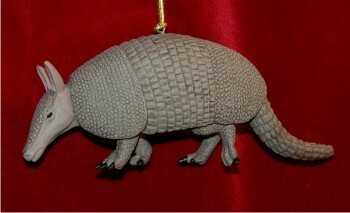 Share a cute little critter with adults and kids who love animals this season with the armadillo Christmas ornament. 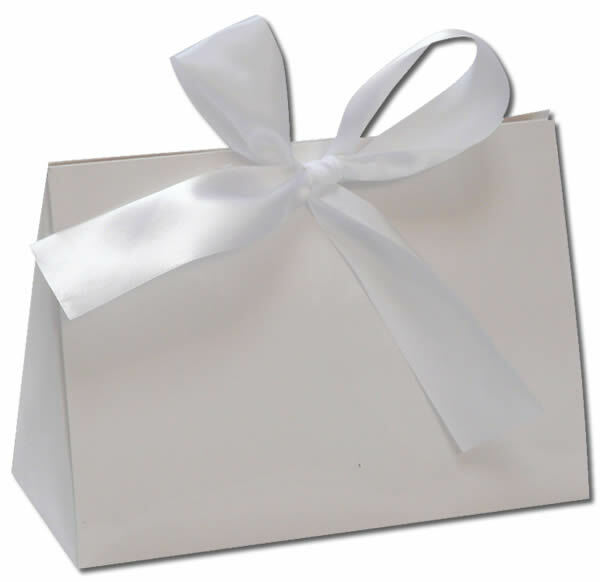 Characteristics of the surface do not allow us to further personalize this ornament.